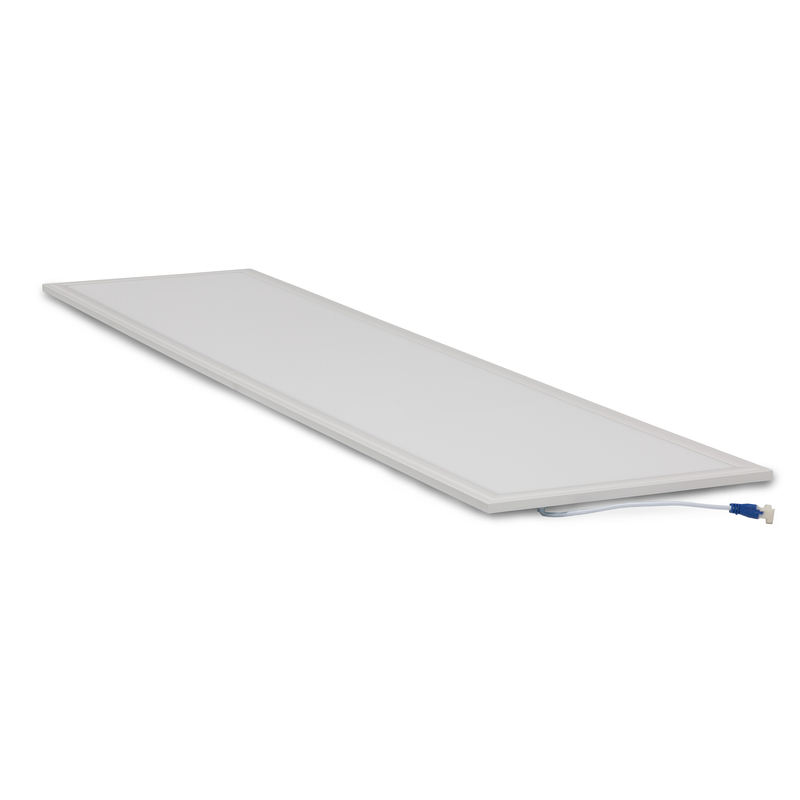 Dimly lit offices are a thing of the past with the Model PL range of slimline LED panel lights. 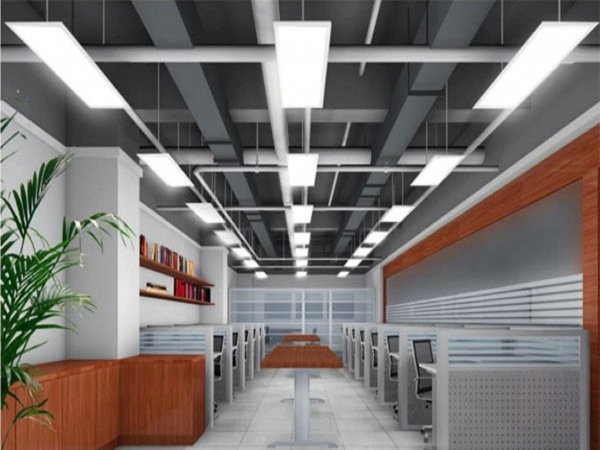 Fluorescent tubes have been the go to office light for decades because they are efficient and cheap to replace but something that often gets overlooked when designing office lighting is the quality of light being emitted. Worker productivity is one of the most valuable assets to a business and dimly lit rooms often result in employee fatigue and loss of concentration. With at least 30% more light output than the fluorescent light fixtures, the Model PL LED lights will drastically improve your work space.